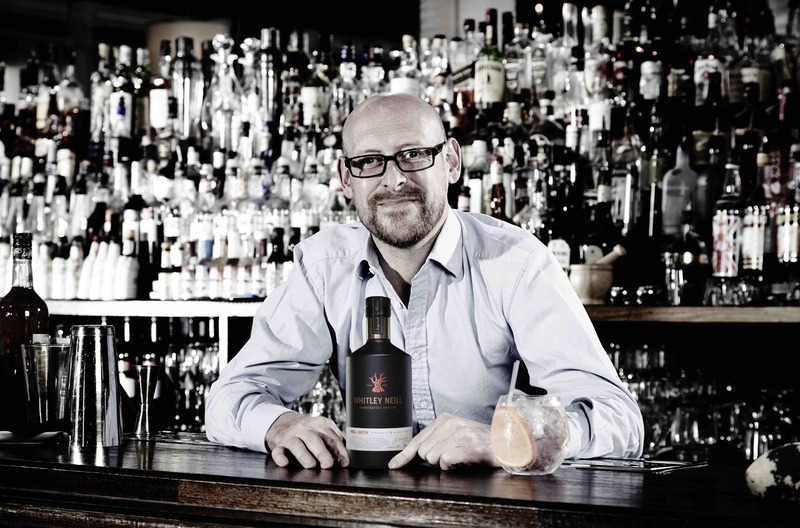 Johnny Neill’s interest and passion for gin started when he discovered the family collection of bottles sitting under the stairs at his grandmother’s house. Johnny’s inquisitive nature led him to become fascinated with gin; which is of no surprise as he comes from a long line of gin experts. Under the expert guidance of his grandmother, Johnny was able to learn all about the complex distillation process and how simply infusing the crisp sharpness of Juniper berries with a variety of other flavours could change the taste of the gin dramatically. Johnny had become intrigued by Africa over the years; his wife who is from Africa often told him evocative tales of the country which led to his fascination. She spoke fondly of the African baobab tree, which is known as the tree of life due to its capability to store water in its wide trunk. Johnny distilled the tart fruit pulp of the Baobab which released a flavour quite unlike any other. It plays a big part in the gins flavour profile and is at the heart of each bottle of Whitley Neill.